Ada soalan mengenai Asara Wine Estate and Hotel? 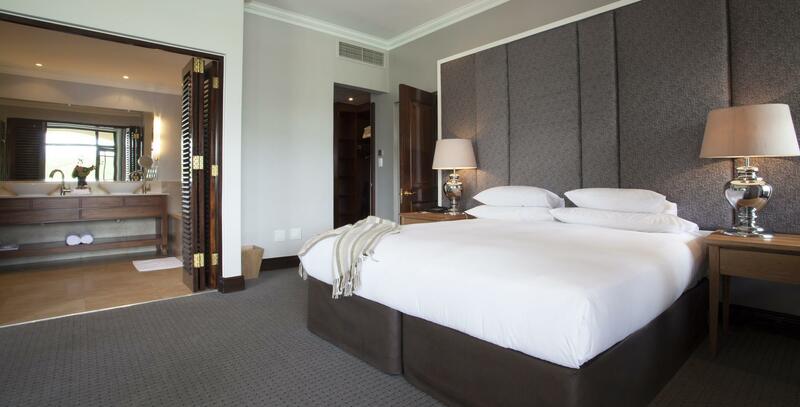 Dengan lokasi mudah di Stellenbosch, Asara Wine Estate and Hotel adalah tempat yang hebat untuk menjelajahi bandar yang menarik ini. Keseronokan pusat bandar hanya sejauh 4.00 Km sahaja. Dengan lokasi yang mudah, hotel ini memberikan akses mudah ke tempat yang anda perlu lawati di bandar. Kemudahan dan perkhidmatan yang disediakan oleh Asara Wine Estate and Hotel memastikan penginapan yang menyenangkan bagi para tetamu. Khidmat bilik 24 jam, Wi-Fi percuma semua bilik, khidmat teksi, pengemasan harian, pengawal keselamatan 24 jam merupakan beberapa kemudahan yang membezakan Asara Wine Estate and Hotel daripada hotel-hotel lain di bandar. Hotel ini mempunyai 40 bilik yang sangat cantik, setiap bilik dilengkapi televisyen skrin rata, tandas tambahan, karpet, kopi segera percuma, teh percuma. Senarai lengkap kemudahan rekreasi boleh didapati di hotel, termasuk denai kembara, padang golf (dalam jarak 3 km) , kolam renang terbuka, rumah urut, taman. Apapun alasan anda untuk melawat Stellenbosch, Asara Wine Estate and Hotel adalah tempat yang sempurna untuk percutian yang menyeronokkan dan menarik. Levi Pelancongan sebanyak 1% akan dikutip semasa mendaftar masuk. Bagi tetamu yang ingin menempah bilik yang banyak, sila hubungi pihak penginapan lebih awal kerana sesetengah jenis bilik mungkin berada di bangunan berlainan. Maksimum satu katil lipat untuk tetamu berumur 2-16 tahun boleh dimohon dengan caj tambahan sebanyak ZAR 500 untuk semua jenis bilik kecuali Bilik Laman Dalam. Harga katil tambahan termasuk sarapan. Kanak-kanak 17 tahun dan lebih dianggap sebagai orang dewasa. Restoran Mise En Place dibuka secara bermusim untuk makan malam dari 11 Oktober 2018 hingga 20 April 2019 pada hari Khamis, Jumaat dan Sabtu. Tempahan awal diperlukan. 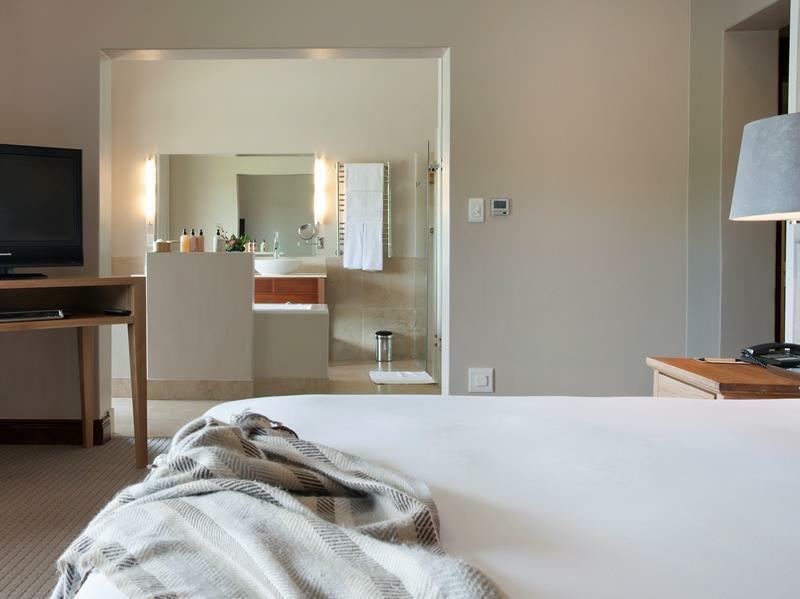 We thoroughly enjoyed our stay at Asara. The pictures truly don’t do it justice. We have high expectations for all hotels we stay at and we were not disappointed. 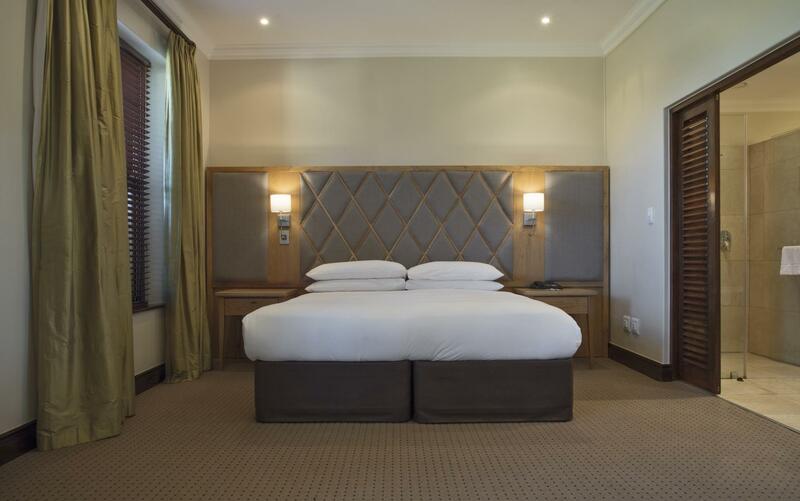 The staff were so accommodating with every request and would also just take initiatives to make us more comfortable. The baby purées delivered x2 daily from the chef were so greatly appreciated! Would highly recommend it. The photos make this place look big, brash and commercial. However, the clever layout and friendliness of the staff make it feel more like a small luxury hotel. 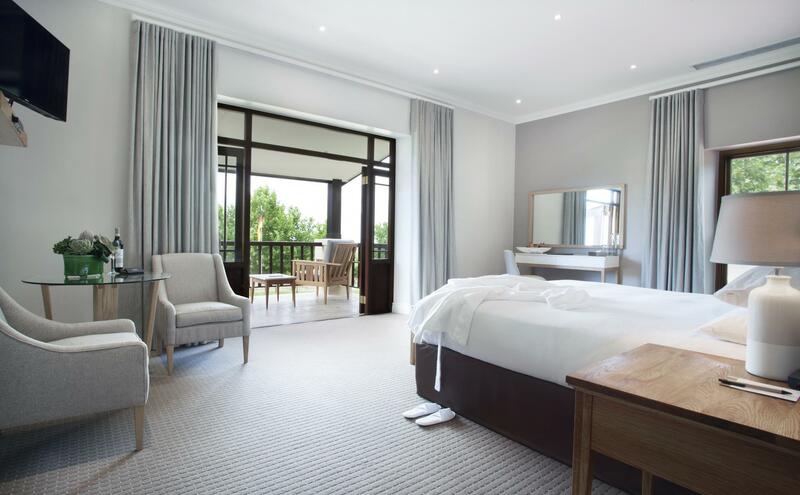 We were fortunate to have one of the rooms with a balcony overlooking the lake - thoroughly recommended for its spaciousness and fantastic view. The breakfast room and Mise en Place restaurant are right at the water's edge which adds to the dining experience. Breakfasts were copious and delicious. In the evening we dined at Mise en Place and both times went for the T-bone steak - this is a meal for two, perfectly cooked and comes with a wide choice of potato/salad/vegetable sides. We couldn't manage starters or desserts! This is a working vineyard and winery and so a wine-tasting is a must. Additionally, you are free to walk around the vineyards (taking care to avoid any working machinery) and admire the views across to the nearby mountain ranges. 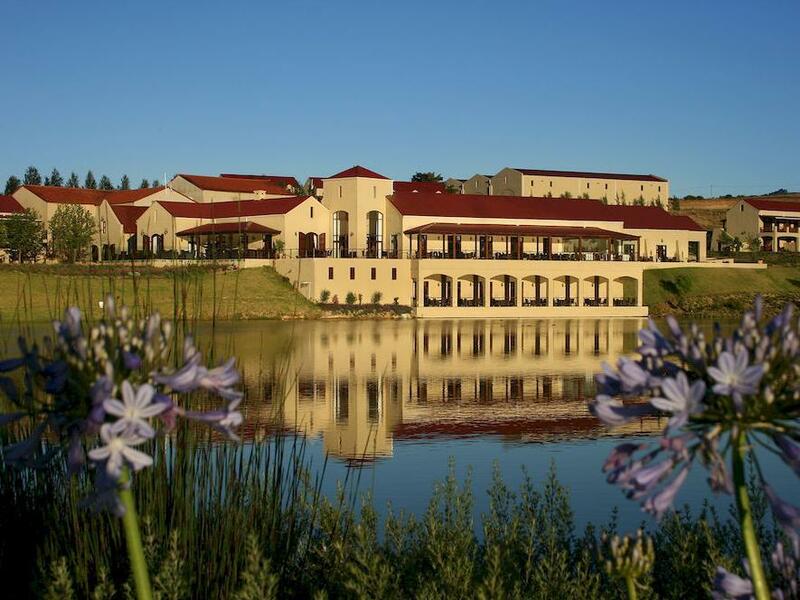 Off-season, Asara is quiet, very pleasant and exceeded our expectations. We arrived on the evening of our wedding looking forward to relaxation after an exhausting weekend of celebrations. The porter that greeted me at the car and helped us to our room was absolutely amazing and we were excited for what was to come. Unfortunately that was the end of the good service. We were told the hotel was still quiet but when asked for an upgrade on our wedding night we were told there are no suites. This would have been extra special but is still understandable. We then went to the room and tried to order a pizza and got told we would be charged R100 to deliver to the room (less than 100m away from the restaurant) so I ended up collecting it myself. I had a couples massage booked for 11am at the Spa but I was told I had to checkout before then and leave my bags at reception instead of being allowed to go back to the room for a quick shower afterwards. This baffled me as the resort was still empty and there would have been plenty of time for the room to be cleaned. I have to commend the hotel on an exceptional breakfast and breathtaking views. Our waiter was also very helpful and friendly. Not a bad overall experience but not quite the 5 star exceptional wedding night experience I was hoping for. Instead we were rushed out and left feeling slightly disappointed after having very high expectations. Upscale wine estate. Bug rooms, great staff, great breakfast. 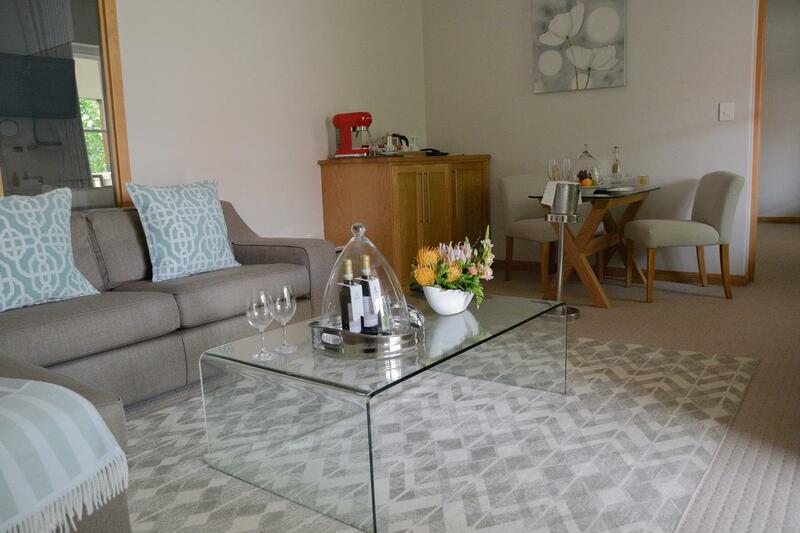 No gym, old interior of the room, small tv, wine tasting room not at the high standards as the other big estates. Not a 5 star like we hoped it would be Overall enjoyed our stay. Very easy to get to from Cape Town. Beautiful grounds. Nice staff and restaurant. Manager seemed to want to rush is out next day rather than using the pool. Aside from that , really great. Their Savingon Blanc was terrific. 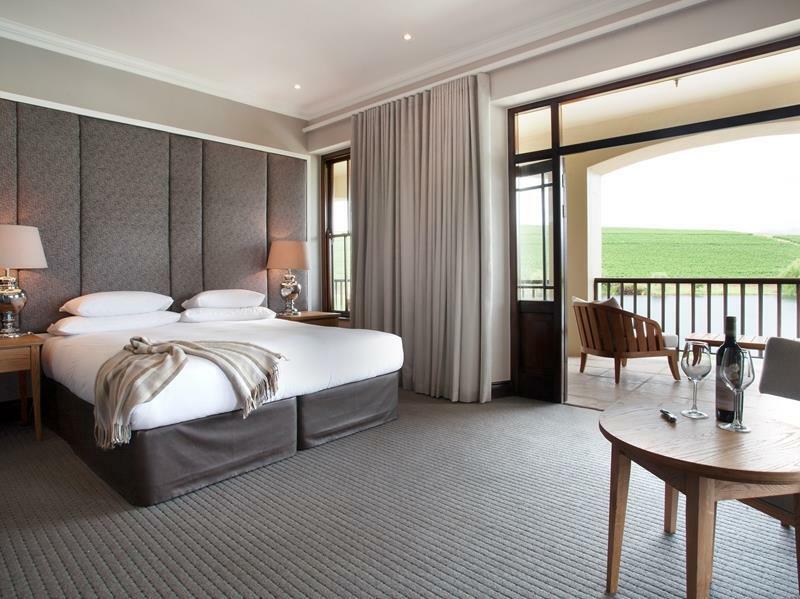 Stayed with Asara only for a night, would love to stay for a few more nights! Room is big and spacious. Staffs are very friendly and hotel grounds has awesome view of the wine estate. 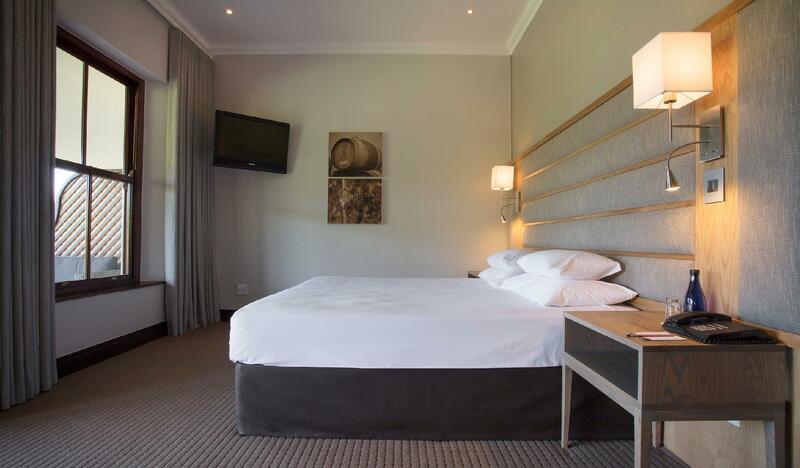 It is a very relaxing place to stay and you can easily drive to other wine estates or fruits stalls within the area. My room was at the far end , quiet but a long walk to the restaurants , pool , reception & car park . Else , it was very tidy , spacious , & comfortable . Reception staff , Giselle was very helpful in questions we asked her and knowledgeable about the surroundings . Asara wine estate is absolutely beautiful. Everything was superb. The wine tasting was in a lovely setting. The rooms were comfortable, clean and very roomy. The service was impeccable. The dinner and breakfast were delicious! And the view from the estate is breathtaking! I highly recommend this wine estate!! The accommodation at Asara was superb! Stunning views, privacy and great food. If you want some tranquility in the winelands but still only be 10 minutes from the centre / hub of Stellenbosch, this is the place to stay. This is our new favorite spot in Stellenbosch and will be back. A lovely 5 star winery with beautiful views and tranquil grounds. Perfect break away. We booked one of their most expensive suites to celebrate my birthday. Lovely room, gorgeous views but a/c doesn't work and in hot weather we had a pretty unpleasant time. I wish I'd checked reviews because other people have also complained about this as well. The front desk is badly organized and reluctant to really help with anything be it reservations at restaurants or issues you may have with the room. The receptionist Kyle is all smiles and no service. Took them two days to send someone across to check the problem with cooling despite 3 calls on our part. Eventually they put in a space cooler vented through our balcony door which had to remain open the entire night. On the last day they rushed us out of there because they promised early check in to another client. Pretty tacky when you are spending this kind of money and are entitled to a late check out. Sad because this could have otherwise been a lovely stay. I was visiting with my two grown sons for one night during a 2 wk holiday. I booked a rm for the three of us on Agoda. Upon arrival, two unyielding, almost militant reception staffers announced with an almost joyful spite that They would not provide a cot for my 17 yr's old son, and that I would need to pay for a second rm for him. 'This is our policy. No exceptions. Had he still been 16, he could have slept on a cot, but now it's too late, she smirked. I said, Hmmm, I think he just got younger then. He is now 16!" to which they angrily responded, "We require a passport from each of you. It is there that we will learn his real age, so you cannot fool us." 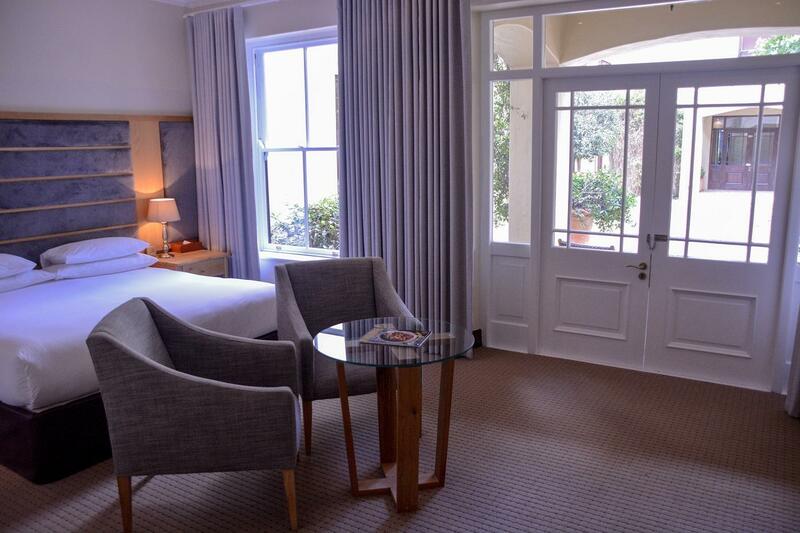 I wanted to walk out then, and find another vineyard hotel- there were openings throughout Stellenbosch - but I had pre-paid for the one room already. The mean staffers disappeared behind closed doors to discuss. Then returned to say, they would "bend the rules" and allow me to check him into his own room at 4pm making him eligible for the walk-in rate. I laughed and said, "Wow, thanks" and just gave up and handed them my credit card. I resented the entire stay after that. After all the fuss and bad feelings, I went to check out the next day and they had comped the second room, but it was too late to like the place. Hotel is nice with good pool area and restaurants are fine. Staff at pool are non-existant so cannot get drinks. The aircon in the rooms kept on breaking down and when we informed the staff they said they know it is a problem. We couldn't sleep at night due to room being so hot. I definitely will not return and would not recommend unless individual aircon units are installed in each room as the current conditions are not of a 5-star hotel! We had an amazing time at an awesome venue.